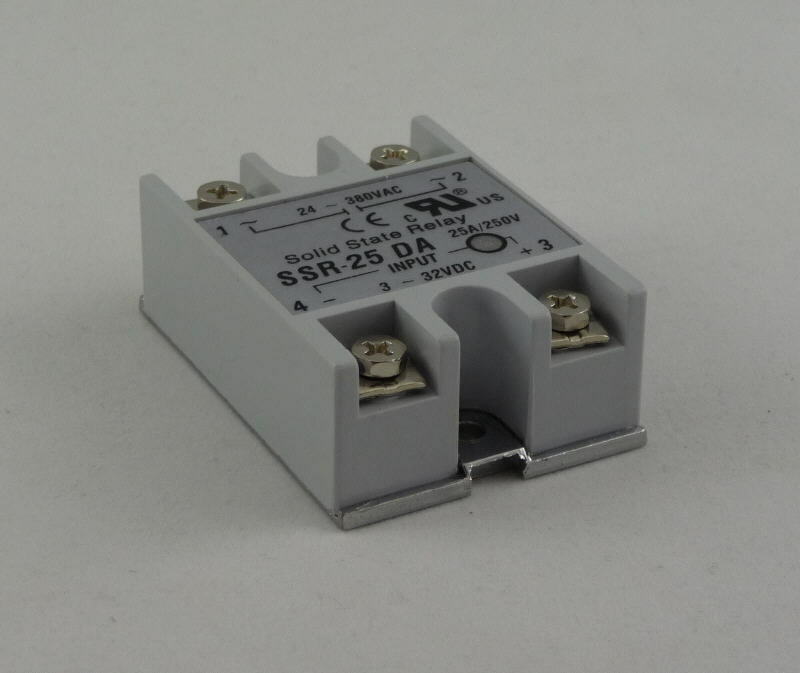 The PMDX-SSR25 is solid state relay for use with breakout board outputs. 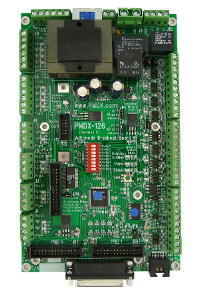 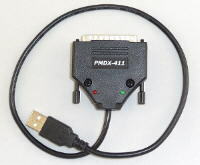 The PMDX-SSR25 is priced at $18.00 each. 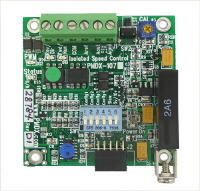 Edit quantity in shopping cart to order more than one.